Pole Flags are printed on Nylon Fabric in Full Color on One or Two Sides with Option for 20ft Pole Kit. Printed in Full Color One or Two Sides on Nylon. Available in increments of 1, 3, or 5. 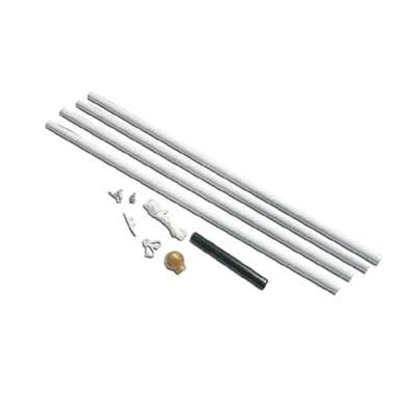 Option for 20ft Pole Kit. Pole Flags: Raise your flag high, whatever your message may be. With complete custom printing in full, vibrant color, your flag can be as unique as you. Your Pole Flag comes in your choice of 3ftx5ft or 4ftx6ft and will be printed on nylon fabric on one or two sides. 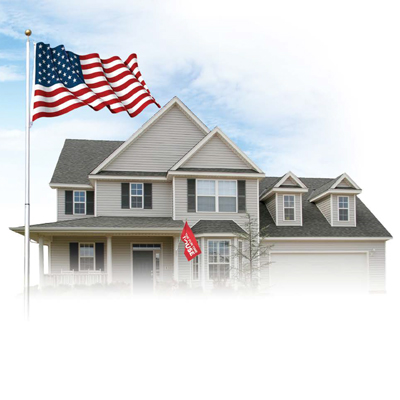 You can also choose to order just the flag or add a 20ft aluminum flag pole kit. 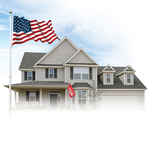 Pole Flags are available in quantities of 1,3, or 5. Select between a 20ft Pole kit or Replacement flags also available.